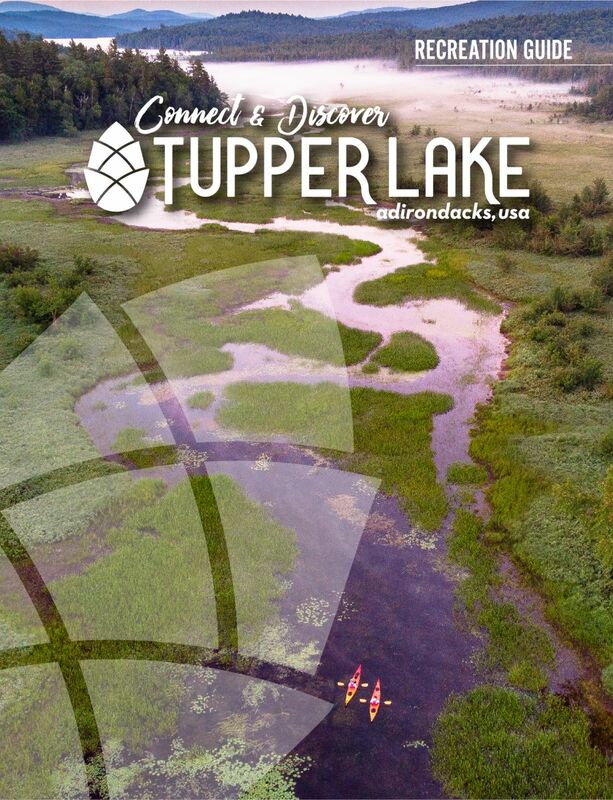 From fun to functional, the Tupper Lake Recreation Guide offers an insider's scoop on everything you need to know to start planning your next Adirondack getaway. Access informative tips, beginner trail guides, and places to put on your must-see list! Simply fill out the form below to download the current Tupper Lake Guide. See you soon!